We're so excited to have six generous sponsors this month! Our sponsors are among the best in the crafting industry, offering unique and trendy products. Please be sure to visit their websites sites and support our generous sponsors! 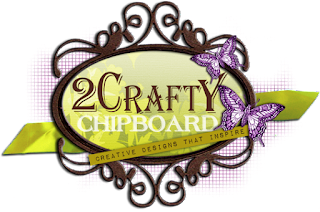 We're excited to welcome back 2Crafty as a sponsor this month. 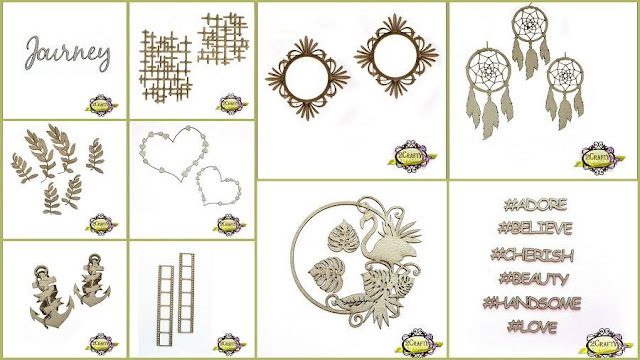 2Crafty is an Australian wholesale manufacture of laser cut chipboard, with thousands of designs, diverse in nature and always up to date with market trends. We pride ourselves on our reliable and quick turnaround of jobs, both large and small, and high quality products as well as unbeatable customer service. We cater to both local and international markets and are happy to quote on personalized jobs, whether it be a single title for a customer or large jobs for retreats, classes, etc. We also have a large international design team who inspire us daily on both our blog & all our other social media. If you are a retailer and would like to stock our products, please contact us for more information. Be sure to check out the gorgeous inspiration on their blog, Instagram, and YouTube channel. Maja Design is donating their gorgeous Vintage Spring collection to one lucky player! 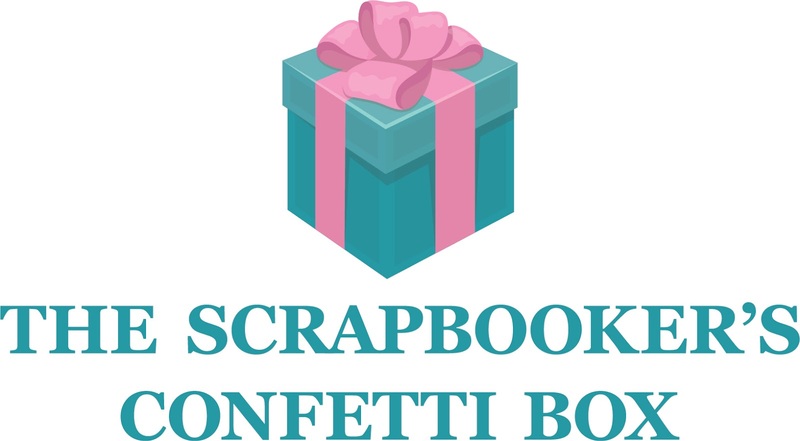 We're delighted to have Scrap Accent, formerly known as Accent Scrapbooking, return as a sponsor this year! We are a small business in Quebec (Canada). 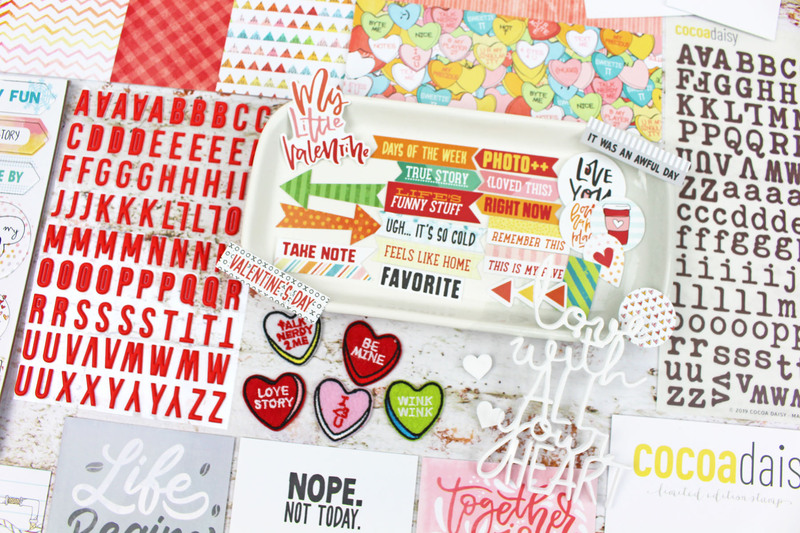 Accent Scrapbooking started in 2014 with badges as the only product. Passionate about these embellishments, I wanted to put everywhere and I especially wanted to have what I wanted as a design. 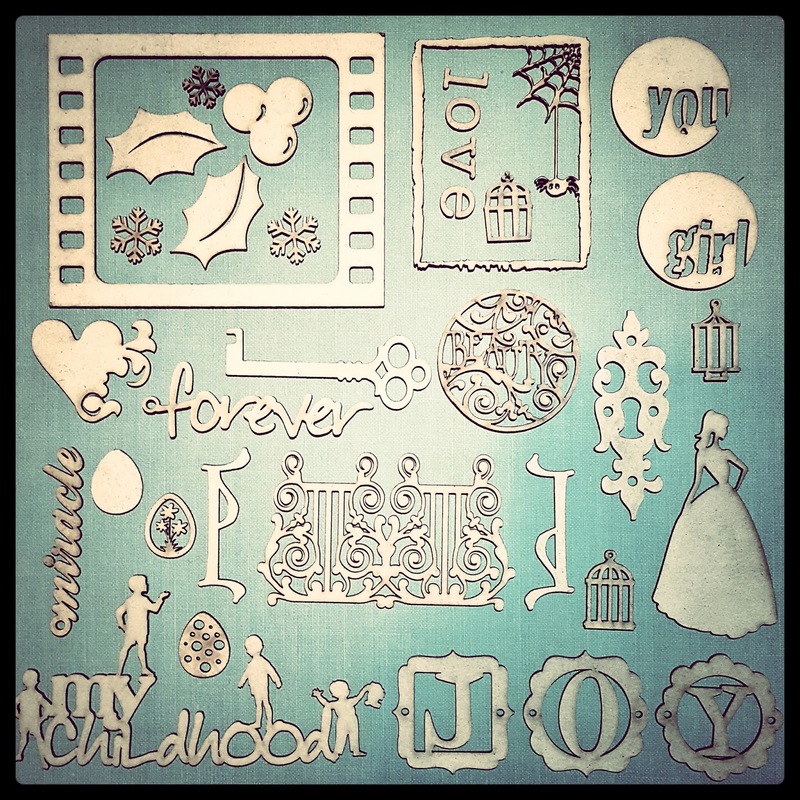 With the years, slowly, Accent Scrapbooking has introduced new products such as cutouts, word titles, transparent stickers. And lately, the images to cut out have appeared as well as the sentences to cut. You will find a wide range of products to suit all tastes. Do not hesitate to contact me if you have any questions: info@scrapaccent.com. We have a great variety of choices for all projects: cards, layouts, mini albums, Project Life, etc. Our goal is to offer exceptional service, and we are very present on social media. We love to see your projects with our flairs, so don't hesitate to tag us. We ship worldwide. Scrap Accent is donating a surprise bag of $25 worth of product!